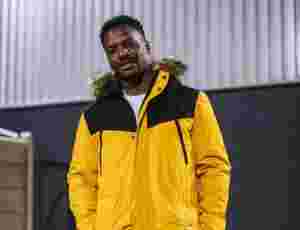 Last night, while performing at the O2 in London, Drake took a brief pause to debut the trailer for season 3 of Top Boy. Naturally, the crowd went wild. We've known this has been coming for a while, ever since news first emerged that Drake and Netflix had revived the show, but this is the first footage we've had. Even though it's been six years since season 2 aired, the new season looks even more intense than ever. 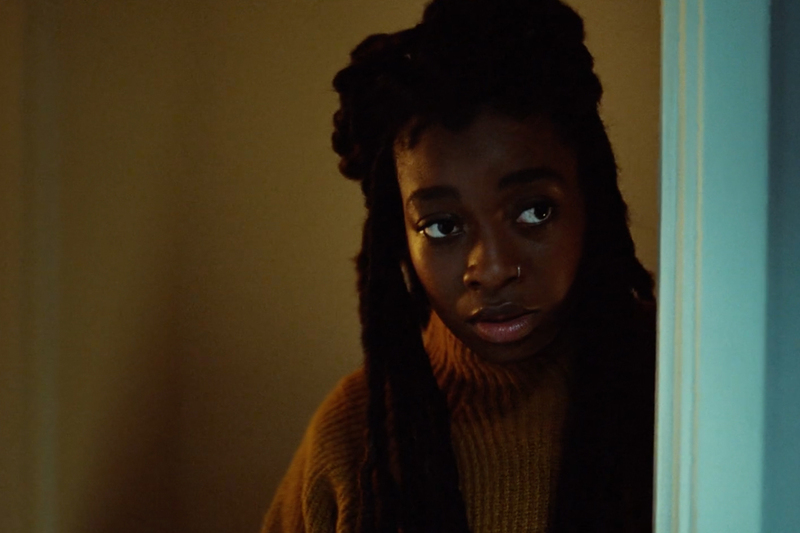 It's not yet clear how things will pick up where season 2 left off, but the trailer does seem to suggest that Dave and Little Simz will have pivotal roles to play, with the former possibly being a new antagonist for Sully and Dushane. Take a look below and jump aboard the hype train.